Rev Jim Stothers said the project, which has taken over a year to complete, will give visitors an insight into the history of the Presbyterian Church in Ireland, and the church’s ongoing work at home and overseas. 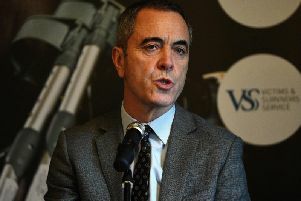 “We anticipate there will be people coming from all over the world, not just to see the exhibition but who are in Belfast, and this will give them something to see and to learn about our church and its place in Belfast and throughout Ireland as well,” he said. 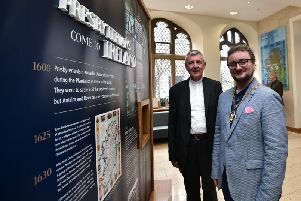 Rev Dr Robert Tosh, who was the Presbyterian Historical Society’s representative on the steering committee, said the exhibition tells the story of 400 years of Presbyterianism in Ireland in “the broadest of brush strokes”. “I think it looks superb. It covers a lot of ground without going into it in real depth, which would be impossible,” he commented.